Andrew Randall and Steve Neal have officially launched the Cycling Gym Online project. Membership is free and everyone is welcome to sign up at online.thecyclinggym.com. This project is about giving those that can't make it to the gym access to the Cycling Gym programming and training philosophies. The online world includes access to training programs (23, cycling and strength), individual workouts (tons), articles (36), videos (56) and, best of all, a Forum where you can ask your questions. The Forum is an invaluable resource where you can ask directly questions about your training. There are few places where you can still get direct answers from the head coaches. 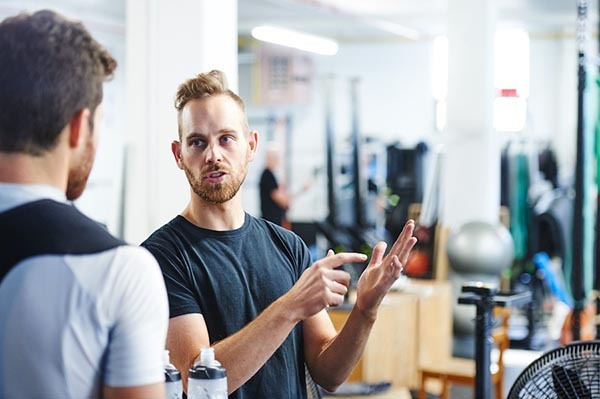 The concept is to not only provide training programs but to help you understand why training like at the Cycling Gym works better than simply going and mashing away at the wattage. There is more to getting better than just a max wattage number and going hard all the time. Cycling, training and getting better are the passion of Andrew Randell and Steve Neal, the owners of The Cycling Gym. The Cycling Gym Online will allow them to open up to more cyclists, whether it be road, mountain or cyclo-cross, and get you the information you need to improve and excel as a rider. As part of the launch they have released their first cyclo-cross training program. Many people try and train like they think they need to race, but this isn't the smartest way to get through a 'cross season. See what the Cycling Gym would recommend that is different.